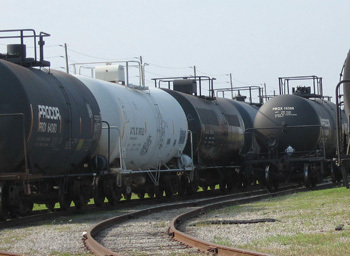 Procor has managed its own rail car fleet productively for over 60 years. Our broad range of fleet management expertise, complemented with strong technical support, is available to car owners and shippers. Our services are tailored to your specific needs. The key benefits are reduced operating costs, increased fleet performance, simplified administration and the ability to focus on your core business. Our fleet management services are enhanced by our industry-leading Procor Link-Net® e-tools which provide instant access to status reports and supporting information. Procor offers a comprehensive checklist of available services, tailored to any car type and operational need.